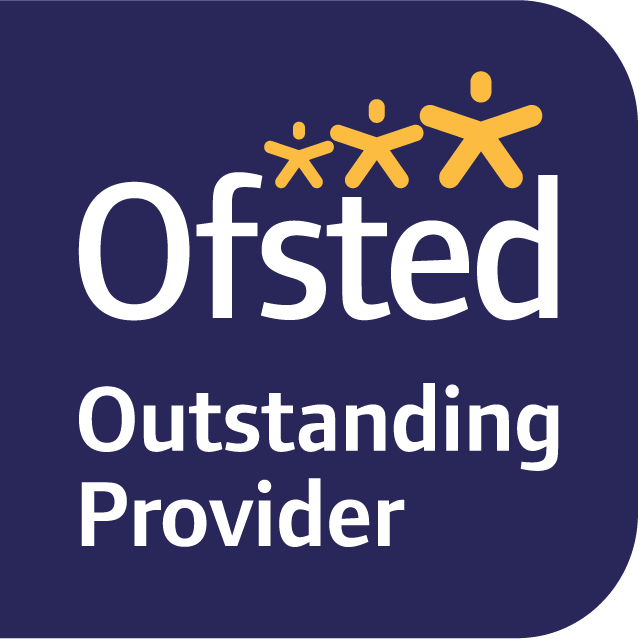 If your child is due to start reception class in September 2019, you can apply for a place at One Degree Academy through the coordinated Enfield admissions process. To apply for a place in Reception for 2019 use the form here. Alternatively please email admin@onedegreeacademy.org or contact us and we will email you an application form. If you require help completing your application please contact the school on 02031501144 – we’re happy to assist if we can.